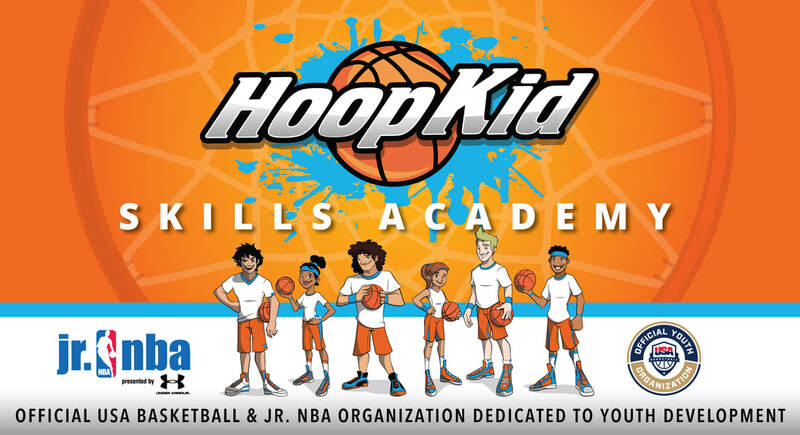 Hoop Kid Skills Academy focuses on having fun, being active, and learning the basic fundamental skills of basketball. This program will allow kids to become more confident playing basketball in a fun, supportive and positive environment. We will teach the foundational fundamentals of the game ranging from ball handling, dribbling, passing, shooting, rebounding, and other important aspects of the game. In addition to teaching, we play games and do drills that will allow your child to test their skills, challenge themselves and grow. ​​This is the start that will give them a great foundation to build on. 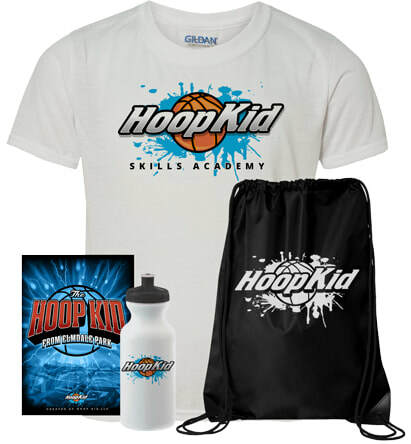 A one-time cost of $35 will be added to your order for the Hoop Kid Welcome Pack which includes: ​Hoop Kid Workout Shirt, String Backpack, Water Bottle and Chapter Book. ​The cost of postage and packaging ​is included and will be sent via USPS. Teko Bernard is a ﻿USA Basketball Gold certified coach﻿. He has been a part of the game his entire life. He was a 4-year basketball letterman in High School and a 2-year team captain. He played collegiately in California before a career ending injury his freshman year. Teko's unconditional love for basketball and desire to stay involved in the game and make a difference ultimately led him to start Hoop Kid, LLC. It was the positive impact both basketball and reading had on Teko's early development that inspired him to create the multifaceted basketball company. Hoop Kid is devoted to teaching the fundamentals of basketball and using the sport to instill core values through skills training and fun middle-grade chapter books. 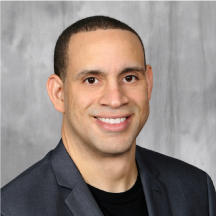 Prior to founding Hoop Kid, Teko spent over 20 years in Overland Park as a sports marketing & branding designer and had the privelege to work with the NABC, NAIA, The College Basketball Experience, KC Running Company, Heartland Soccer Association, Summit Sportswear, Global Sports International and others.